When you’re facing roof repairs or replacement, you’re probably going to think of one thing: cost. Although you’ll do whatever you need to do to protect your home, you don’t want to break your budget in the process. Of course, every roofing project is different. However, there are some general guidelines for you to consider as you search for a Saskatoon roofing company. First, the type of roofing materials you choose will make a big difference. If you use traditional shingles, for example, your costs will be considerably lower than if you choose metal roofing. Of course, your upfront investment will also determine how long your roof repairs will last. Metal roofing may cost more when you install it but will usually last several times longer than a shingle roof. A related factor is the style of roofing materials you choose. Sometimes different shapes or colors cost more than more basic materials. There are also different grades of roof materials. The higher the quality, the higher the cost. The time of the year may also influence the price you pay. 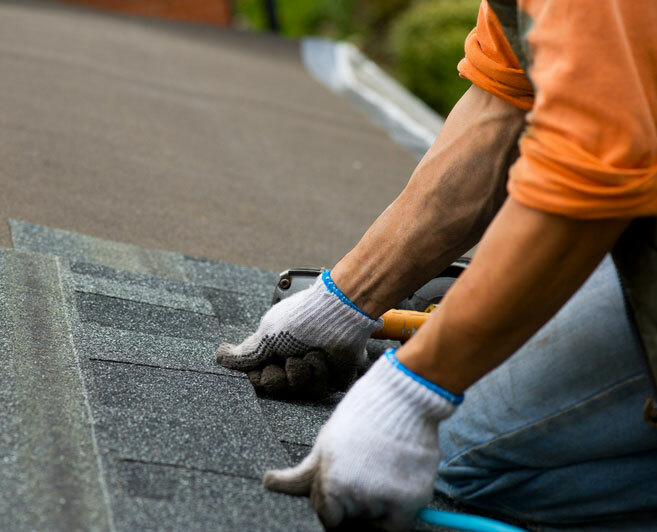 If you hire a contractor for roof repairs during a slow season, you may not have to pay as much as if you try to have them done during a busier time of year. Labor costs can play a role, too. This depends on the average rates for roofing contractors in your area, but it’s also based on the quality of the company you hire. A roofing estimate that seems too good to be true may be a reflection of inexperienced or unlicensed workers. As with many other contracting services, you get what you pay for. At Cactus Roofing, our goal is to be the best roofing company in Saskatoon. We’re working toward this goal by giving you the absolute best roof repairs and replacement using the best materials. You won’t pay too much for this level of quality, either. We’re committed to keeping costs affordable so you can have the protection your home deserves. Ready to start your project? Contact us today for a free estimate. Be sure to ask for roofing testimonials from our many satisfied customers.